View More In Assay Microplates. Eppendorf assay plates are designed for use with topreading luminometers and fluorometers. The black Eppendorf Microplates are ideal for fluorescence detection. They offer an excellent signal-to-noise ratio, resulting in an extremely low detection limit—for clear signals even with low concentration samples! 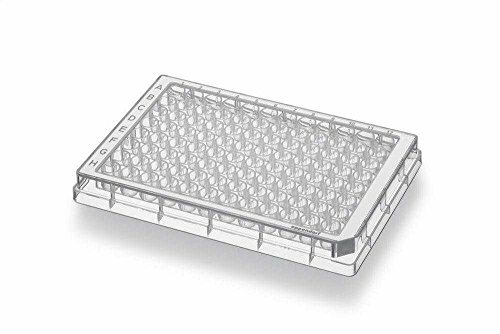 The white Eppendorf Microplates are optimized for highest sensitivity in the detection of luminescence or weak fluorescence signals by maximizing reflectance. If you have any questions about this product by Eppendorf, contact us by completing and submitting the form below. If you are looking for a specif part number, please include it with your message. © 2019 - dupenlabs.com. All Rights Reserved.